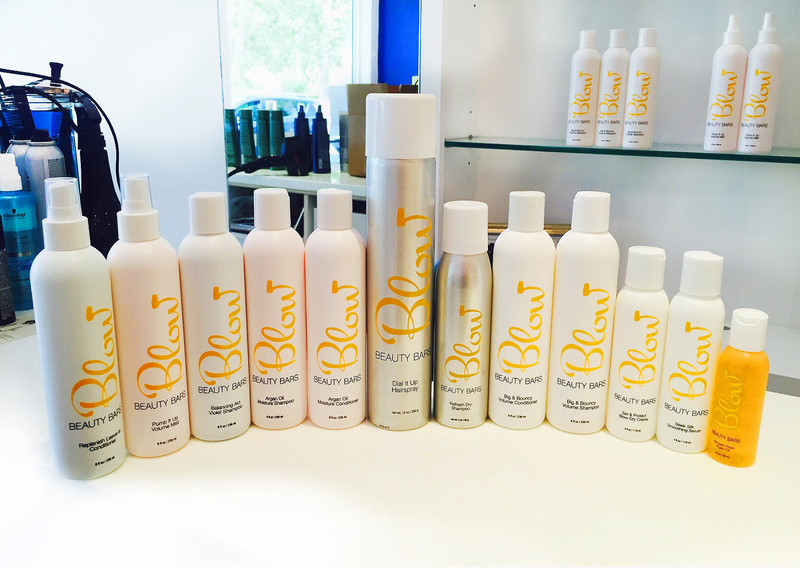 Blow Beauty Bar Launches Hot NEW Hair Care Line. 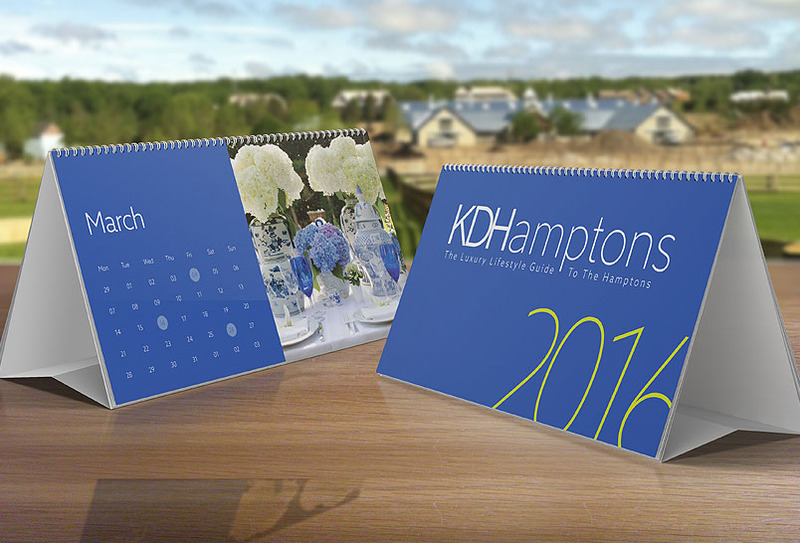 Two KDHamptons Readers Can Win A Free Blowout! “I want women to feel they can be in and out of the salon within thirty minutes, or that they can hang and chat all day long. I want to create the coffee shop of hair salons in the Hamptons,” says Blow Beauty Bars Owner Lila Beudert [second from right]. Big news for Blow Beauty Bar fans! 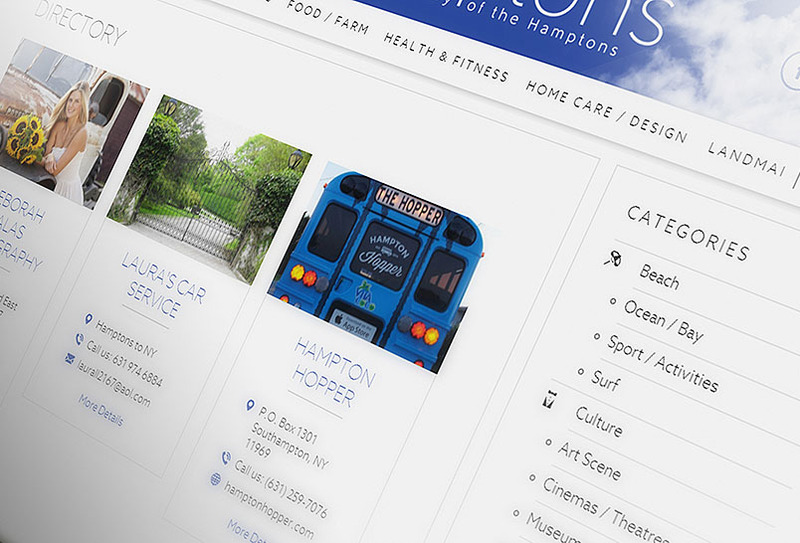 The Hamptons first blowout bar is heading into its sophomore season with two thriving locations this summer, and the launch of a new hair product line. Inspired by all of Lila’s favorite high end products, Blow’s new line is a creative, top notch, affordable product. 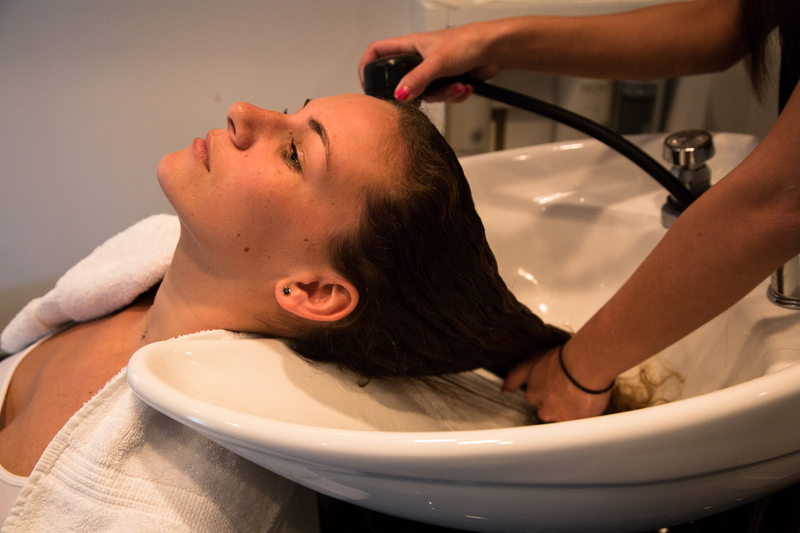 To celebrate the new product launch, Blow is GIVING AWAY TWO free blowouts! Here’s how to win: The first two people to follow @BlowBeautyBars on Instagram, and tag #KDHblowout on the picture below [which you will find in the Blow gallery] will win a blowout. If you don’t win the blowout, you can share a photo after any blowout, cut, or color appointment and tag it #blowbeautybars for a chance to receive 20% off your next blowout. KDHamptons with Lila at the Bridgehampton Blow salon. KDHamptons asks Lila to share her favorite products from the line. The young entrepreneur shares, “Our leave in conditioner is a must-have for beach babes. It protects your hair from sun damage. The dry shampoo is perfect for keeping your blowout fresh. In our salons, our favorite product is the hair spray — it has a spin nozzle that can change from light, medium or strong hold. It eliminates having to have multiple sprays for different styles. The purple shampoo is great for blondes and grays, follow that with the Argan oil conditioner and your color with be sealed in and moisturized.” Blow Beauty Bars’ new products will range from $18-24, and are large enough to last you all summer long.